The new shared Parental Leave regulations came into effect on the 1st December which allows parents greater flexibility in how they share child care. 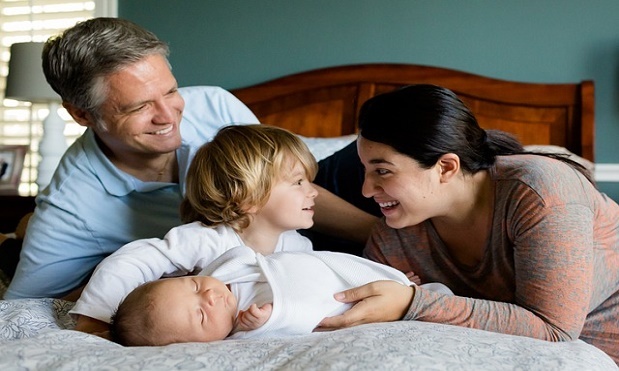 The new regulation, which applies to couples with babies due or children matched or placed for adoption on or after 5 April 2015, will allow parents to choose whether they want to share the mother’s maternity leave, with up to 285,000 working couples expected to be eligible to share leave from the date. The government believe that the changes in how maternity leave can be used will create a culture in workplaces where fathers feel more confident in taking time off for childcare. “The new Shared Parental Leave rules will give real choice to parents. We all know that every family has its own unique set of circumstances, and Shared Parental Leave reflects that reality.